The 4LGR is a nylon/poly blended rope with dyed poly fiber added for weight and visibility. The 4LGR is the latest 4-strand rope added to the Lyles product line. Please Contact us to Special Order Medium Soft! Ultra lite is a special order allow 15 business days. Includes a kids rope, cap, gloves and a Lyles trailer sticker. 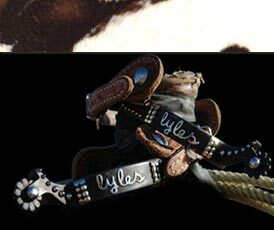 Black with white Lyles Ropes and Strings logo on front and back. Inside hood is lined with grey and has a black drawstring for tightening hood.